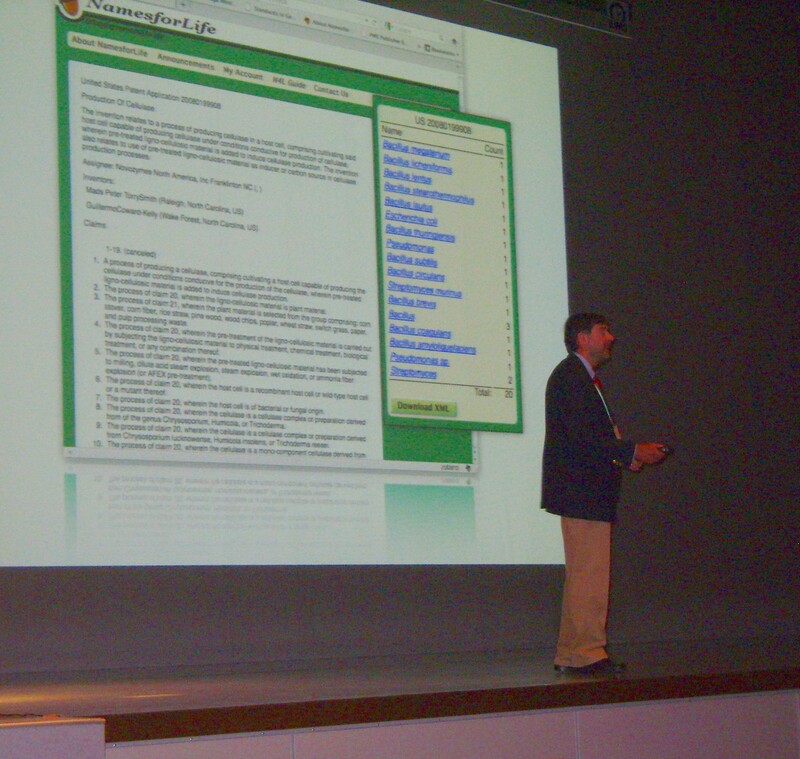 Dr. Garrity presents the plenary lecture, “The Beginning of Wisdom...” at the 2011 International Union of Microbiological Societies Congress in Sapporo, Japan. Dr. George M. Garrity will be presenting Plenary Lecture 4 for this conference on September 7th. [permalink] Posted September 6, 2011.